﻿ What are the problems with led drive power in landscape lighting? 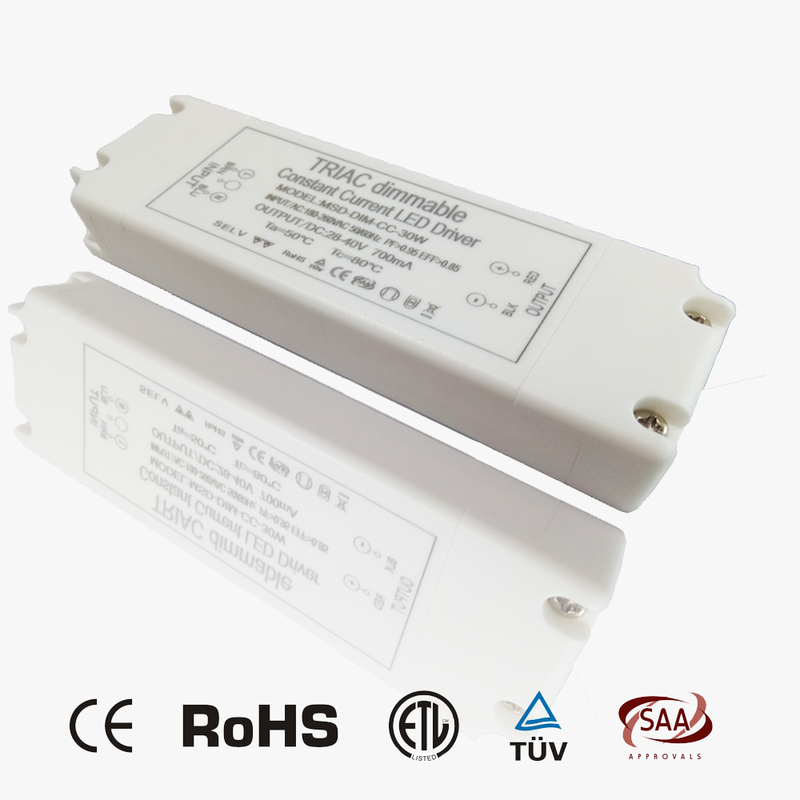 ● Output mold: Constant voltage(CV); ● Fireproof plastic case IP20 Protection; ● Class2 safety protection design; ● Active PFC technology; ● EFF>88%,PF>0.95; ● Customized for Input voltage/Output current/ Output voltage; ● Laser labels, customer design available; ● Protections:Short Ciruit Short Circuit/Over Load/Over Voltage/Over Temperature; ● Flicker free, noise free; ● 5-7 years warranty; ● low ripple design; ● CE/ROHS/SAA/TUV/ETL/CCC certs; ● OEM&ODM, No MOQ. 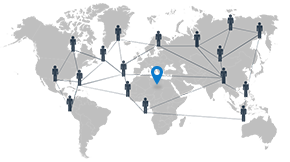 Address：5F building G,zhongnangang industrial city,Liguang community,Guanlan,Longhua new district,Shenzhen,Guangdong,China. What are the problems with led drive power in landscape lighting? With the development of social economy and the improvement of people's quality of life, people are also placing higher and higher requirements on the urban environment. As a symbol of urban development, urban landscape is getting more and more people's attention. Landscape lighting is a public lighting system. An important component, a good public lighting system helps to form a positive urban image, not only beautifying the city, but also embodying the city's economic strength and modernization. 1. Is the landscape lighting system safe? People-oriented, in the landscape lighting place, personal safety should be taken as the first element, the selected driving power supply must comply with the corresponding safety standards, in the process of installation and construction, must strictly follow the manufacturer's instructions for use, and related operating guidelines for specification Operation and construction; when electrical failure occurs in the lighting circuit and LED driving power supply, in order to prevent personal electric shock, electrical circuit damage and electrical fire, short circuit protection, overload protection and grounding protection shall be provided to cut off the power supply or issue an alarm signal. . For this purpose, fuses, circuit breakers and residual current protectors are generally used for protection. (1) Try to use an electrically isolated LED driver. (2) The insulation resistance of the live part and the ground of the LED drive power supply is greater than 2MΩ. (3) The metal casing part of the LED drive power supply must be reliably grounded and clearly marked. (1) The construction personnel at the landscape lighting construction site did not have professional training. When installing the LED drive power, they did not operate according to the requirements of the manual. The installation angle, position, environment, wiring, sealing and other problems occurred, which eventually led to the use. Waterproofing problems occur. (2) Selecting inferior LED driving power that does not meet the requirements of waterproof level. 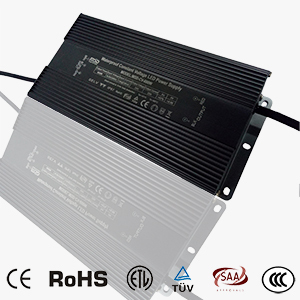 The shell material of such inferior LED driving power supply is rough, the assembly is irregular, and the gap is filled with water. The inside of the power supply is made of potting glue with poor waterproof performance, and some have internal filling half. The glue does not even fill the glue, which prevents the components on the PCB from being damaged by contact with water. (3) It is not used according to the restricted use conditions of the product, and the environment used exceeds the protection level of the product, resulting in successive damage of the final product during use. Lightning strikes are a common natural phenomenon, especially during the rainy season. According to statistics, the damage and losses caused by it are counted in the hundreds of billions of dollars each year. Lightning strikes are divided into direct lightning strikes and indirect lightning strikes. Indirect lightning strikes mainly include conducted lightning strikes and induced lightning strikes. Because the energy impact caused by direct lightning is very large, the destructive power is extremely strong, and the general power supply cannot be tolerated. 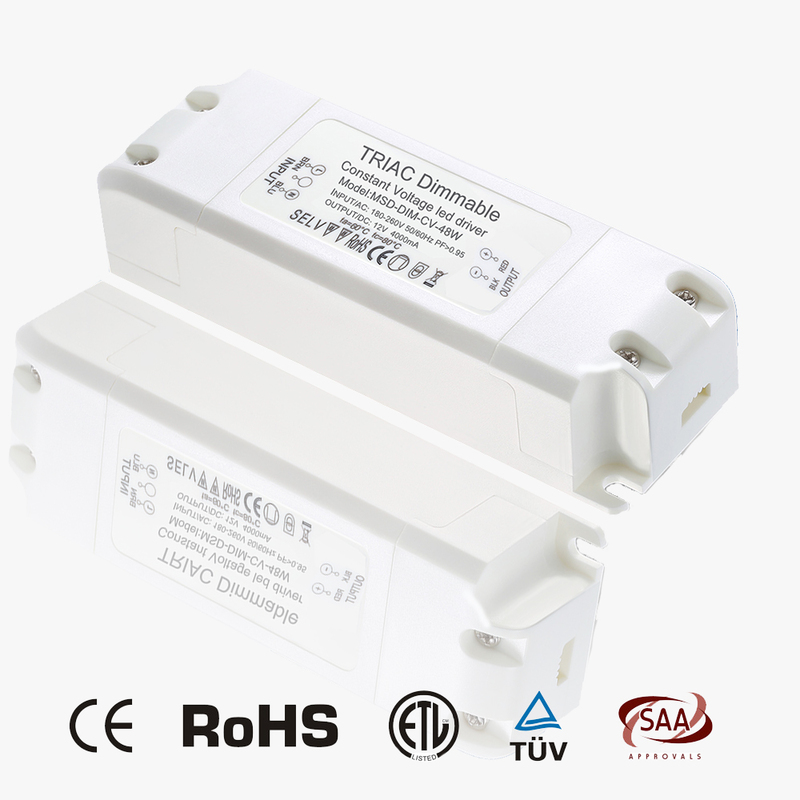 Therefore, we often say that lightning protection is mainly for the protection of indirect lightning strikes. The surge impact of a lightning strike is a transient wave, a transient disturbance of a subtle level of duration, either a surge voltage or a surge current. Transfer to the power line along a power line or other path (conducting lightning) or by an electromagnetic field (inductive lightning). Its waveform characteristics are first rising rapidly and then slowly decreasing. 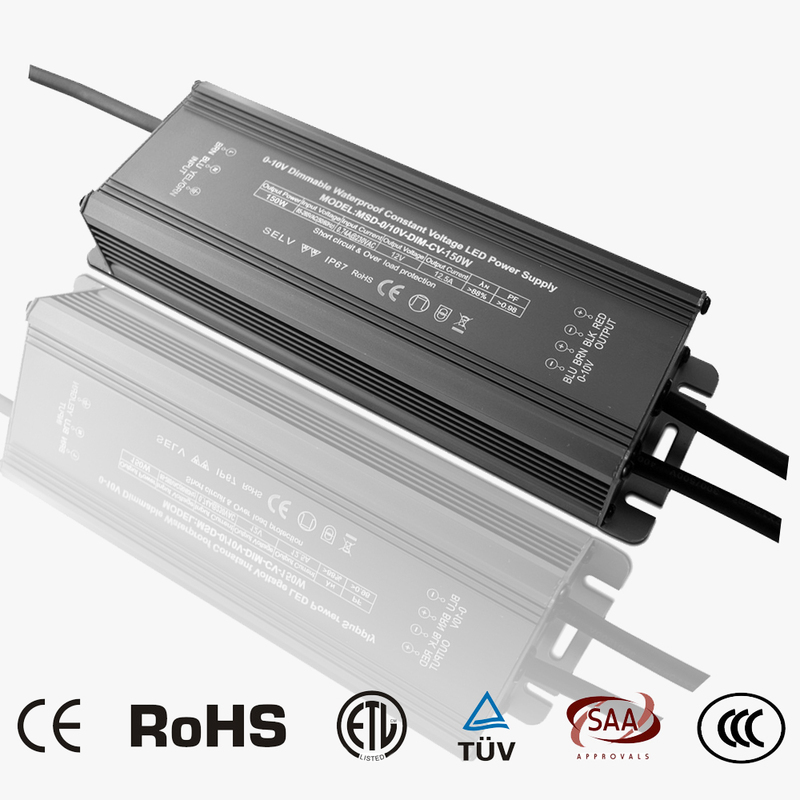 This phenomenon will have a fatal impact on the power supply, lightning protection design must be considered for outdoor led power supply. LED driver power supply According to the relevant international standard IEC61000-4-5, the input port must meet the requirements of this standard: it can withstand the wave between line and line 2KV, line to ground 4KV (ie differential mode 2KV, common mode 4KV standard) Surge. At the same time, this is also required for the AC power port of LED lamps. 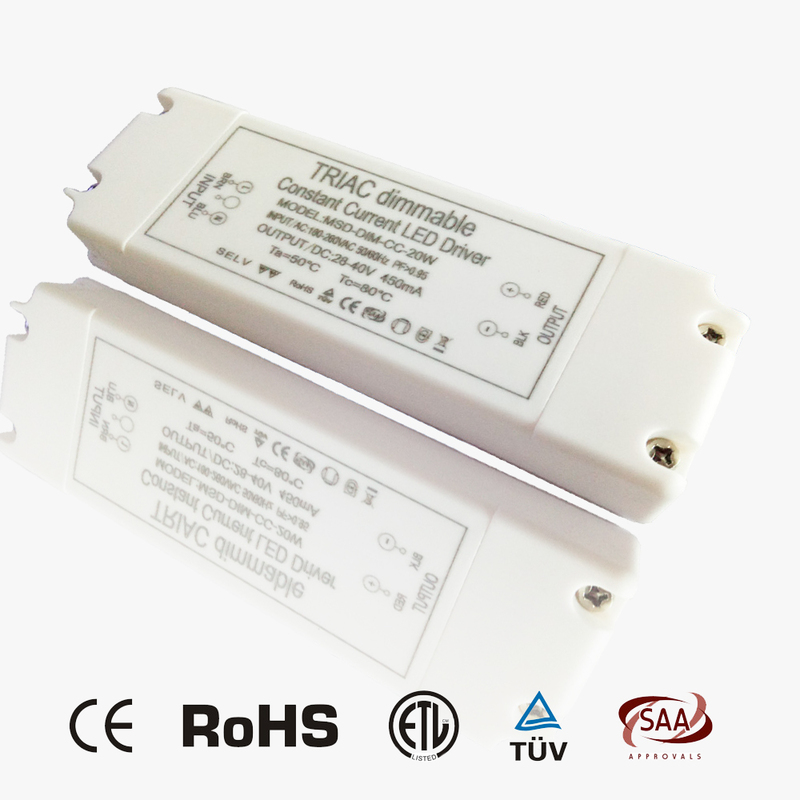 In order to solve this contradiction and improve the reliability of products, many LED outdoor lamps are often solved by increasing the internal lightning protection level of the LED driving power supply or adding a separate surge suppressor. 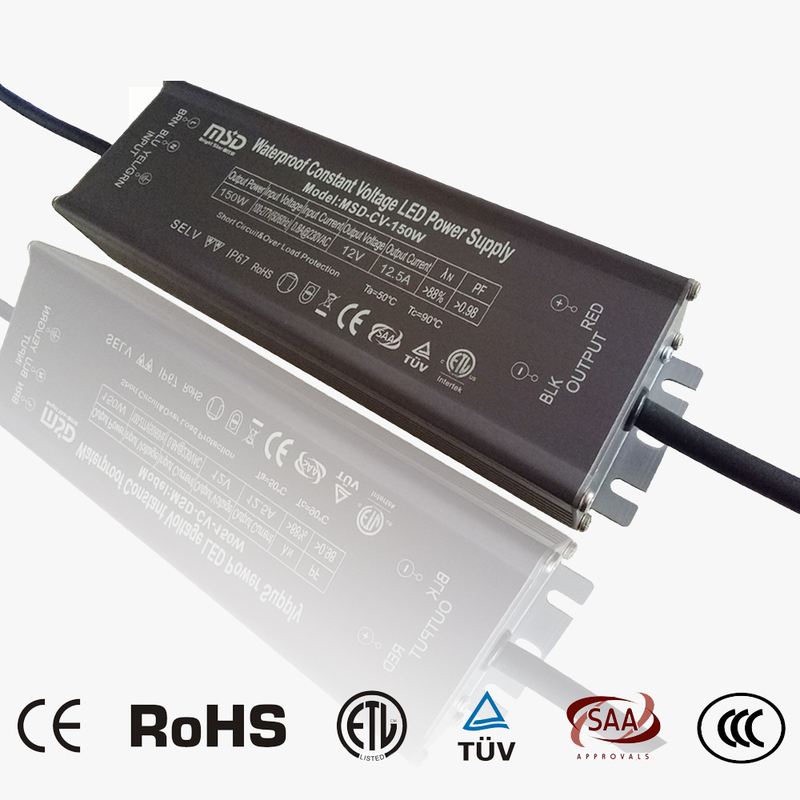 In addition, there are some considerations regarding the proper installation and use of the LED driver power supply. If the power supply must be grounded reliably, to ensure that the impact energy has a fixed path to bleed; use a dedicated line to power the LED outdoor drive power supply, avoid large mechanical and electrical equipment around to avoid the surge impact when the electromechanical equipment starts or shuts down; Control the total load of the lamps (or power supply) on each branch to avoid the surge impact caused by the load being too large. The knives are properly configured, and the opening or closing must be carried out step by step. These can effectively avoid the surge of operation, which makes the LED drive power supply work more reliably. First, confirm that the drive voltage and current required for the serial number of the LEDs are within the nominal range of the LED drive power output parameters. If the nominal range is exceeded, it may cause a flashing problem. Secondly, confirm the wiring voltage drop range in the entire lighting circuit, that is, measure the actual voltage of the lamp string farthest from the LED driving power source, and the voltage drop of the wiring should be within the maximum output voltage range of the LED driving power supply. If the maximum output voltage of the LED drive power is exceeded, the light will flash. Again, confirm that the working environment of the LED driver is in line with the requirements of the manual. For example, the range of the input AC voltage, the input voltage that is too high or too low will trigger the undervoltage and overvoltage protection of the LED driver. The ambient temperature of the device has been dissipated. The environment, the working environment temperature is too high or the heat dissipation environment is not ideal. 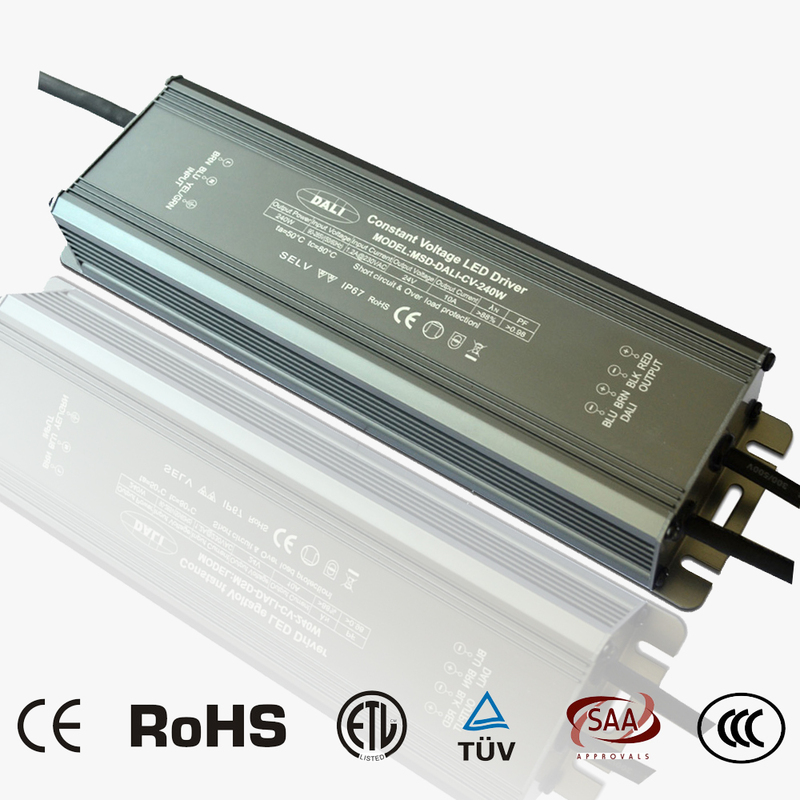 For example, the heat-dissipating environment such as airtightness and air non-circulation may trigger the overheat protection circuit of the LED driving power supply, causing the light to flash. 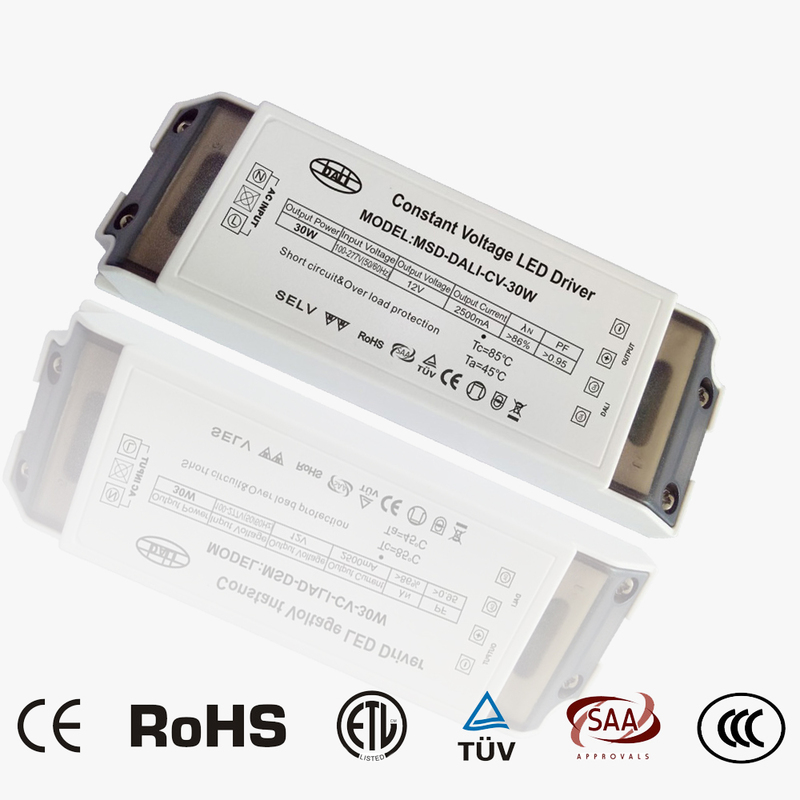 Finally, confirm whether the control system or the dimming system matches the LED driving power. Different control systems or dimming systems have different requirements for the LED driving power supply, mainly paying attention to the protocol of the control port, and the voltage amplitude of the dimming port. Value, frequency, interface compliance. 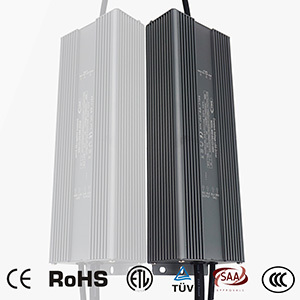 The led landscape lighting intelligent control system is a new control system designed to meet the increasing demand for urban landscape lighting and the requirements of “green lighting engineering”. It includes a PC interface, a main controller, several drives, a dual-core bus to connect these modules, and dedicated management software for landscape functions and parameter settings. (1) The interface between the LED driver power supply and the control system and the communication protocol need to be matched. (2) Safety issues of LED drive power and control systems need to comply with relevant standards and regulations. 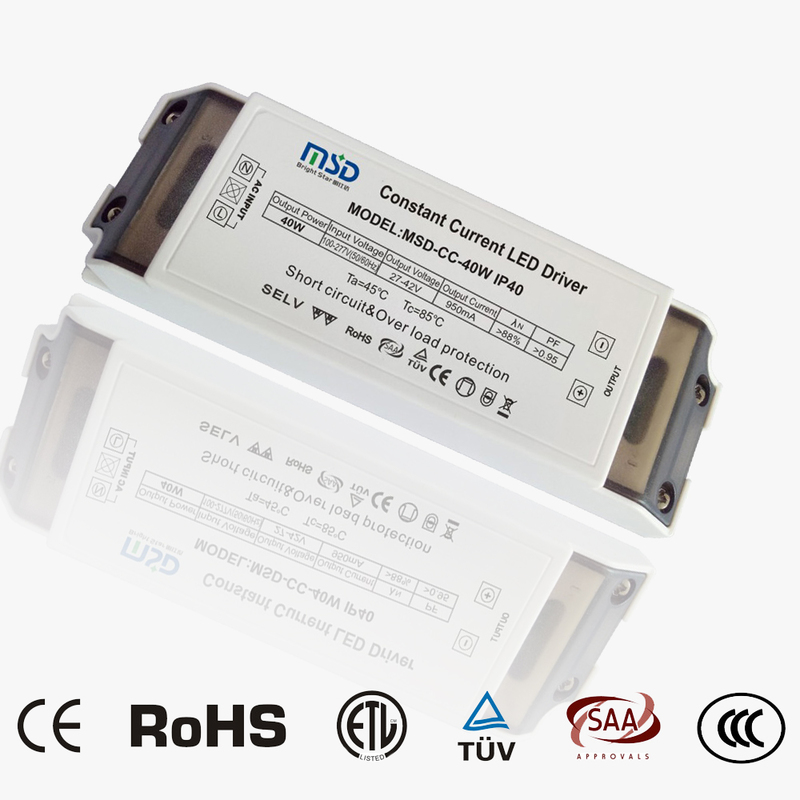 (3), LED drive power and control system installation needs to meet the requirements of their environmental conditions. (4), the system's anti-theft problem. The life of LED drive power greatly affects the life of LED luminaires. Therefore, the selection of LED drive power that meets the life requirements is the key to improving the life of the lighting system. (1) Impact of the actual application environment: High-humidity environment, high-temperature environment, dusty environment, strong magnetic environment, and vibration environment all have an impact on the final life of the LED driving power supply. 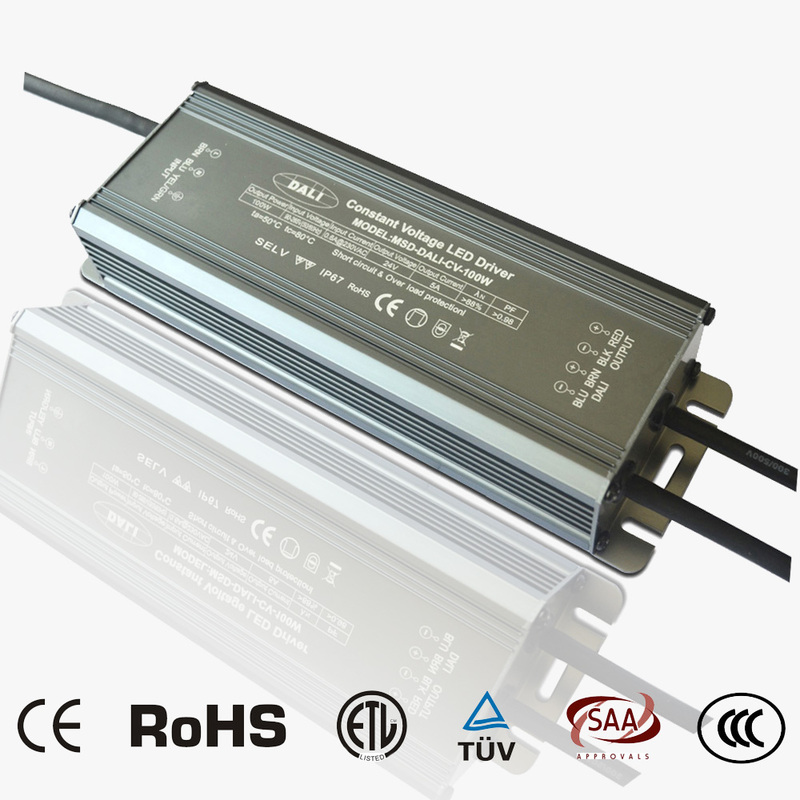 (2) The influence of the temperature environment of the LED lamp: the internal temperature of the lamp is less than 65 degrees, the lamp housing is less than 75 degrees, and the power supply temperature is less than 60 degrees. Because not only the power supply itself will heat up, but also the lamps will heat up. How to properly dissipate these two heat sources is a problem that the lighting design engineer must consider. It is necessary to prevent excessive concentration of heat, form a heat island effect, and affect the life of the power supply. (3) Impact of the power supply grid: The voltage input of the unstable power grid will impact the components of the LED power supply, thus affecting the service life of the LED drive. (4) Effects of insulation and installation: Proper installation of the product and good insulation enhance the vitality of the LED power supply. (5) Influence of electrolytic capacitor: When the internal temperature of the electrolytic capacitor becomes high, the vaporized electrolyte will leak out at the sealing part of the electrolytic capacitor. This phenomenon will accelerate as the temperature rises. It is generally considered that the temperature rises by 10 ° C and leaks. The speed will increase by a factor of 2, which means that its life will be reduced by a factor of two. Therefore, it can be said that the electrolytic capacitor determines the life of the LED driving power supply. (6) Influence of switching times: The LED driving power supply has a capacitor input type rectifying circuit inside. When the power is turned on, a surge current is generated. 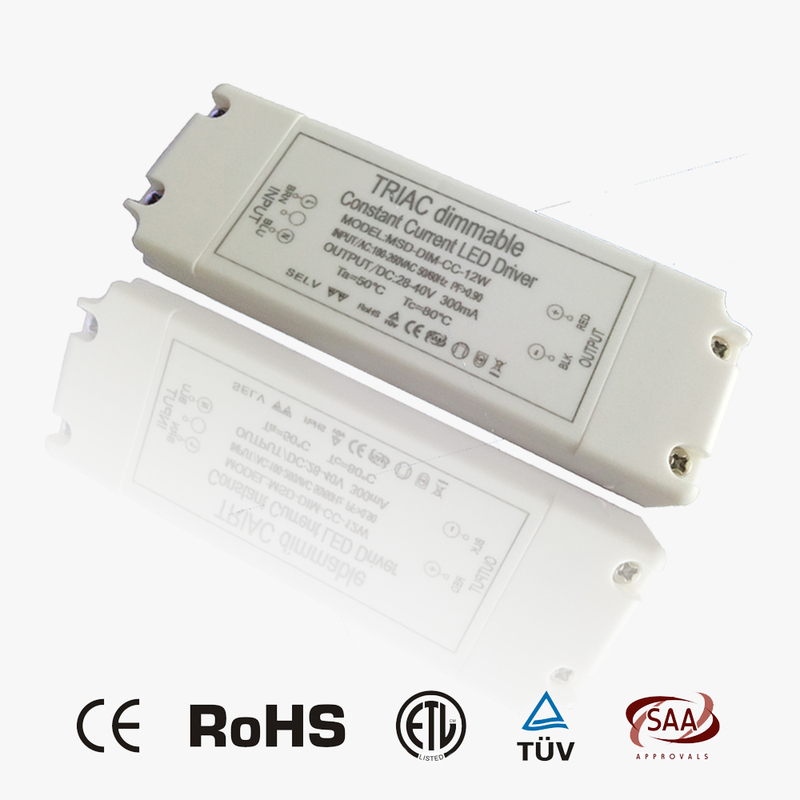 This inrush current will impact the internal components of the power supply, thereby affecting the LED driving power supply. Service life. In short, the beautiful night view of the modern city relies on the outdoor LED landscape lighting to reflect the cultural taste of the city. It needs scientific planning, ingenious planning and perfect design to achieve harmony between people and the environment. At the same time, we must pay attention to the problems in the control system and LED drive power in the application process, improve its reliability, so that it can bring a beautiful scenery to the city night, because the landscape lighting is given a lot of positive meaning, radiant The colorful and colorful, not only reveals the spirit of the city's vitality and enthusiasm, but also symbolizes the good wishes for the prosperity of the country and the prosperity of the world.